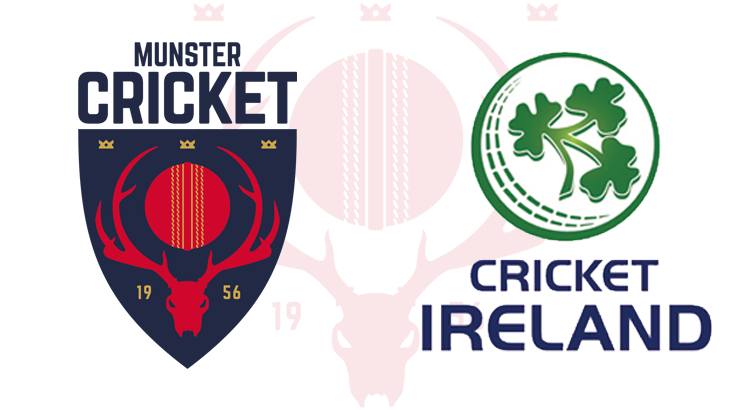 The First Round of the 2017 Bob Kerr Irish Senior Cup has been announced by Cricket Ireland. Both of the 2016 finalists, Merrion and Waringstown have byes into the 2nd Round. Munster Senior Cup winners Co. Galway are at home to Pembroke, while Munster Premier Division champions Cork County face a tough trip up to Bready. Matches to be played on Saturday, 13th May. If required, replays are to be played on the 28th May. The full Irish Senior Cup draw can be viewed on www.cricketireland.ie. In the National Cup, Cork Harlequins make the trip to competition debutants Knockharley while Limerick and Co. Kerry have both been handed home draws against welcome Civil Service and Ballaghaderreen, respectively. Midleton face a long trip to the north west to take on Co. Sligo. Matches to be played on Saturday, 13th May. If required, replays are to be played on the 28th May. The full National Cup draw can be viewed on www.cricketireland.ie.